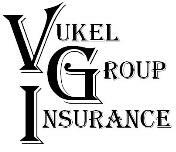 The Vukel Group is an independent insurance agency team here to assist all of your insurance needs. 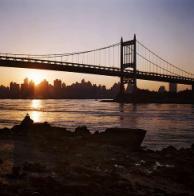 Deciding on an insurance company can be complicated and sometimes confusing. You want someone who will provide insight, service, and respect. You want a company that will always be there when you need them. This is what you will find at The Vukel Group. At our insurance agency, we will sit down with you and determine the type of coverage that best fits your needs. The Vukel Group specializes in auto, home and business insurance.